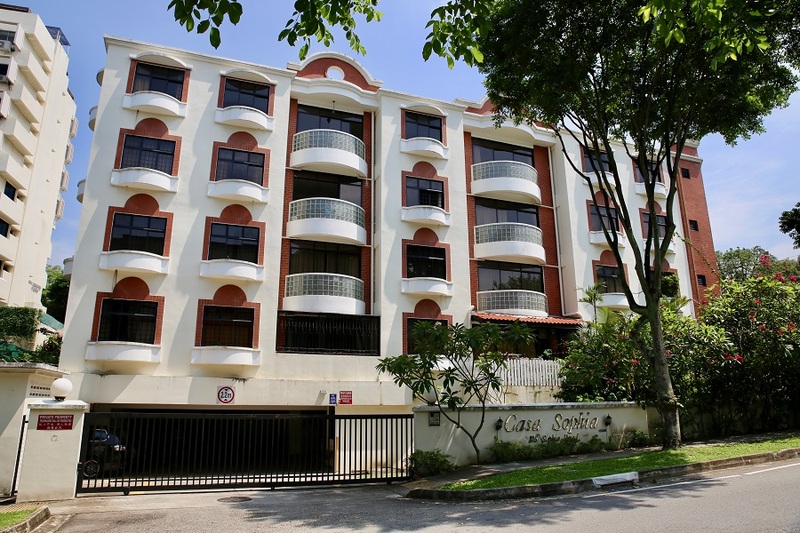 Casa Sophia, a freehold development on Sophia Road in District 9, is up for collective sale for the second time via private treaty. This time, the asking price has been lowered to $30 million. This translates into a land rate of $1,158 psf per plot ratio (psf ppr). Casa Sophia was first launched for collective sale in July last year at $36 million ($1,390 psf ppr), which is 16% higher. The 12-unit development sits on 12,327.9 sq ft of land and consists of only three-bedroom units measuring 1,152 to 1,453 sq ft each. “It wasn’t an easy decision for the owners as many of them have lived here since the project was built, but with costs of maintenance increasing due to the age of the building, they felt that it is time,” says Tjhai Citanegara, a representative from marketing agent ERA Realty Network. The asking price was lowered in line with the current market sentiment, he says. “With its locality and reasonable asking price, we expect stronger interest after the price reduction,” adds Citanegara, noting that the initial attempt saw a couple of offers. Under the Master Plan 2014, Casa Sophia is zoned for residential use with a gross plot ratio of 2.1. It can be rebuilt into an estimated 34 units at 753 sq ft per unit.